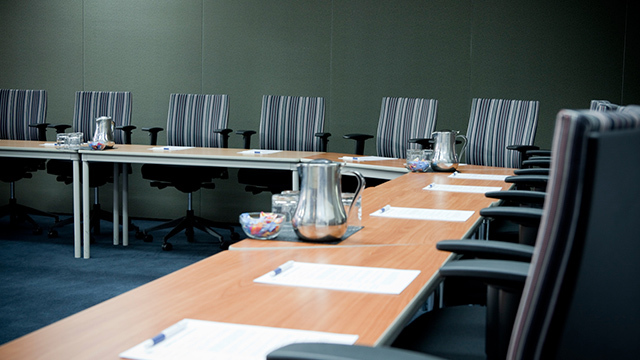 The Macquarie Park Executive Centre is an easy, 20 minute drive from Sydney's CBD and approximately a 35-minute drive from Sydney's Domestic and International Airport. On-site parking is free of charge for hotel and conference centre guests (conditions apply). Wynyard train station is just a five-minute walk, and Circular Quay train station is just two minutes from the venue. The station currently operates the city circle, metropolitan lines and the direct line to and from Sydney's Domestic and International Airport. Wynyard bus terminal is just a five-minute walk away, and Circular Quay bus terminal is just a 2-minute walk from the venue. An extensive network of bus routes serve the Sydney Metropolitan area from both terminals. Sydney's Circular Quay is just a 2-minute walk, providing easy access to Sydney Harbour's extensive ferry network.